Power Kite Forum - Can I borrow your smoker? Author: Subject: Can I borrow your smoker? Can I borrow your smoker? 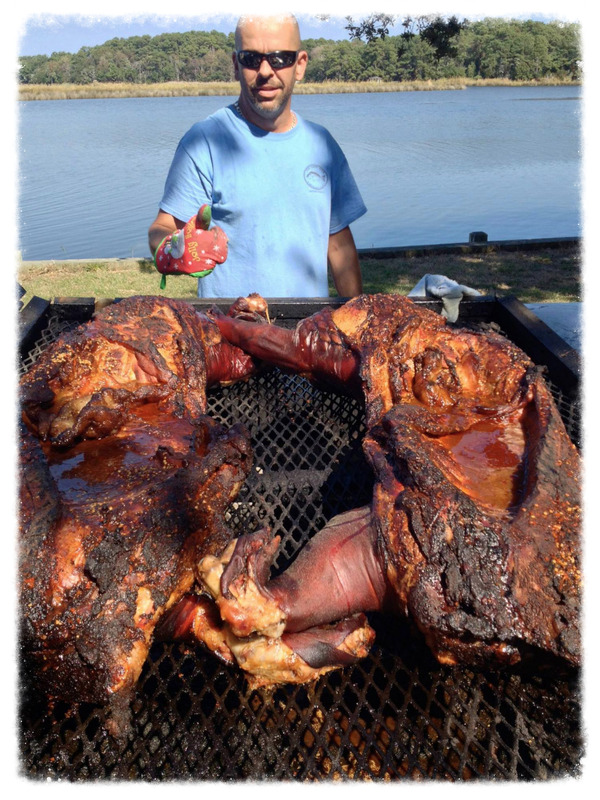 I'd like to smoke some pork butts and make Eastern Carolina style BBQ for everyone early in the week at SLP. Any leftovers would be good at Thanksgiving. Since I'm flying in - no chance of me bringing a cooker. Anyone have one I can use? Would need to have an offset fire, or be similar to the Brinkmann above. I have one of those smokers it's old but still works, I will bring it and be there on the sunday the 22ed at san luis pass. That's awesome, Tom. I'll be at SLP Tuesday morning. Old = seasoned! Thank you. I havent used it for some time and had to do some rust removal wire brushing and it is fairly cleen now, I will bring it and some charcole and some misquete wood out on tues morning. Don't worry about charcoal or mesquite, unless you need it. I'll bring what I need. I used apple wood with pork. The flavor is awesome. Thanks again!